Go for the gusto with this fine tradionally handcrafted soap pack made with real beer from Alaska’s Midnight Sun Brewing Company. A froathy lather will help you celebrate life, party in the shower and no hangovers… guaranteed! Bought the lager soaps as a stocking stuffer for my husband and sons. My husband loves this soap. 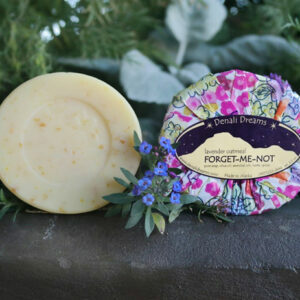 My son actually called me and told me, this is the best soap he ever used, please get me some more.